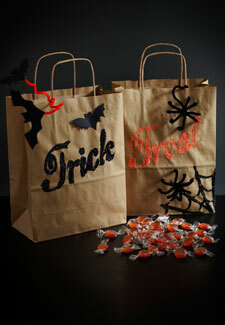 Save yourself from any tricks this Halloween by stocking up on some Co-Op treats. Cadbury chocolate Halloween Tubs are priced at just £5. If you prefer sweets, The Co-Operative are also offering Haribo Trick or Treat Mix Bags for £3, while Swizzel Bumper bags and ‘Lots of Lollies’ are now half price at only 92p each! This money-saving deal ends 6th November.